Married...With Pop Band: New Band Member! There's a new band member that will be joining us in September! Well, not really a band member, more like a baby! We're so excited! 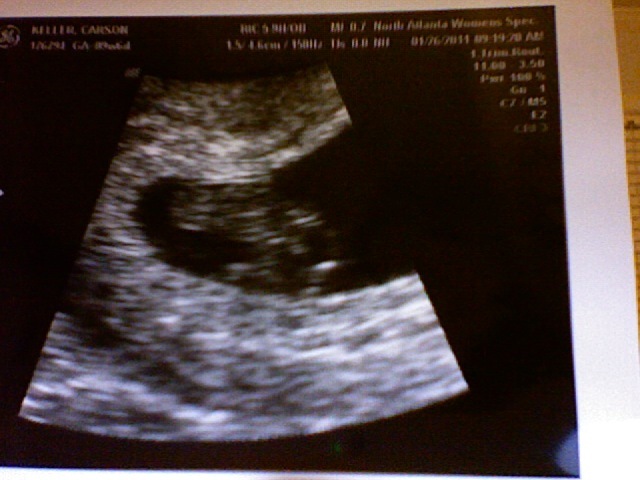 Here's the first baby picture!